High quality bedding. Good price. Esthetic, natural and nicely finished. Delivered without any problem. 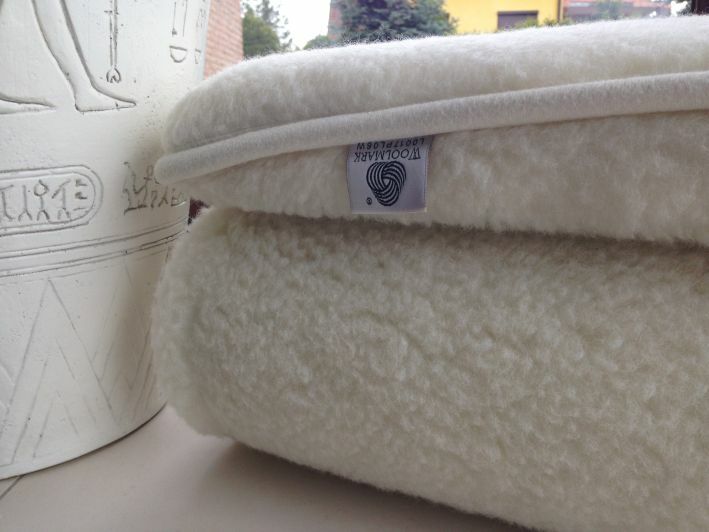 Shopwool.co.uk is recommendable company. 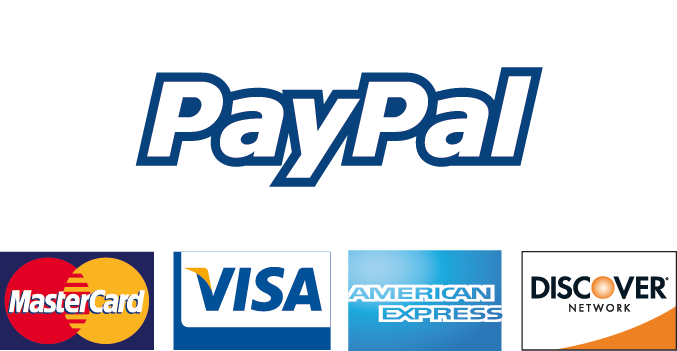 Very good product at reasonable price. Fast delivery. Cheapest, most comfortable beddings. Good contact with the seller, I'm 100% satisfied :). Recommendable seller. 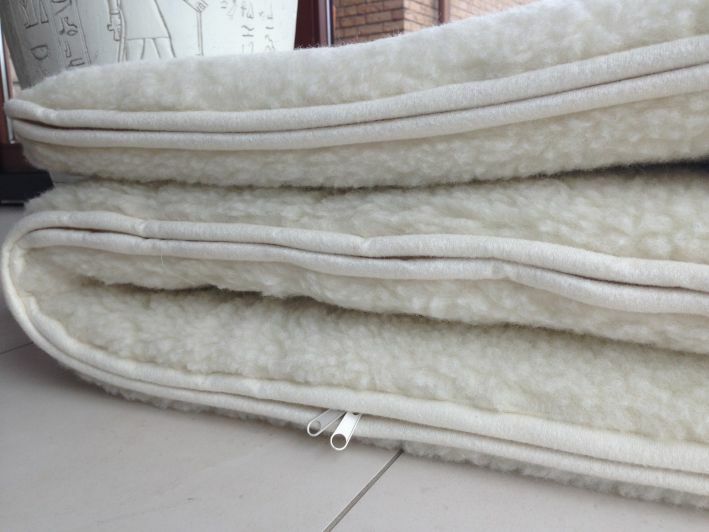 Mattress merino wool with polyester filling, on two sides of 5 cm in thickness woolen, filled 5 layers of non-woven polyester making it suited both for sofas and all kinds of older beds. The appropriate thickness of polyester fabric helps to evenly distribute any irregularities on the sofas. 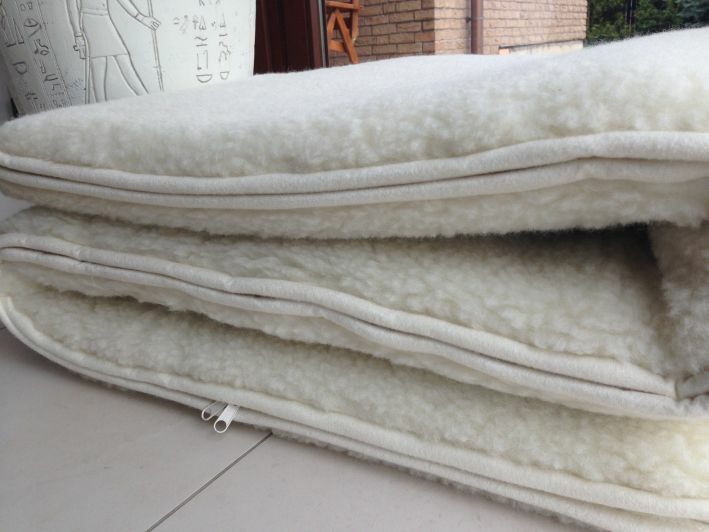 Addition australian merino wool mattress on the corners has 4 rubber bands used to hook the sofa bed, second hand is cotton the selvages Merino wool. 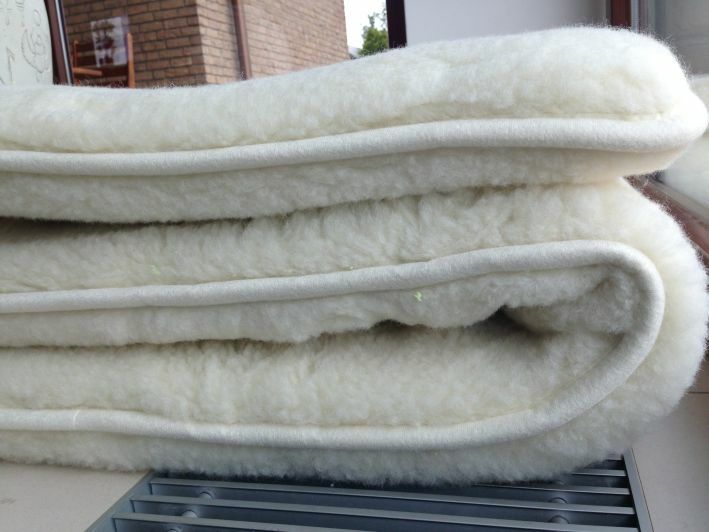 Merino mattress wool is warm and fluffy and at the same time very light. 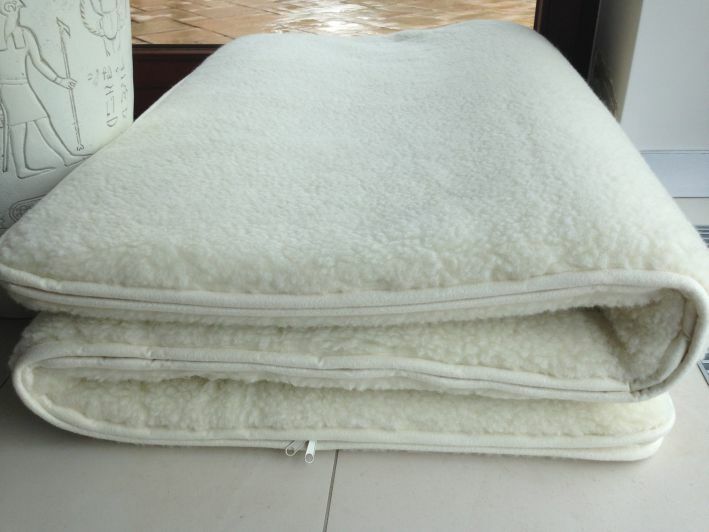 Merino sheep are originally from Australia and New Zealand, they are responsible for the raw material production of merino wool products which are popularly known for their fluffiness and resistance. 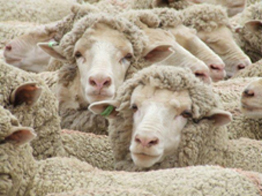 Merino sheep are adapted to live in extreme environments, they developed a special condition to survive different levels of temperature and with unique features which are extremely useful for wool quality products. 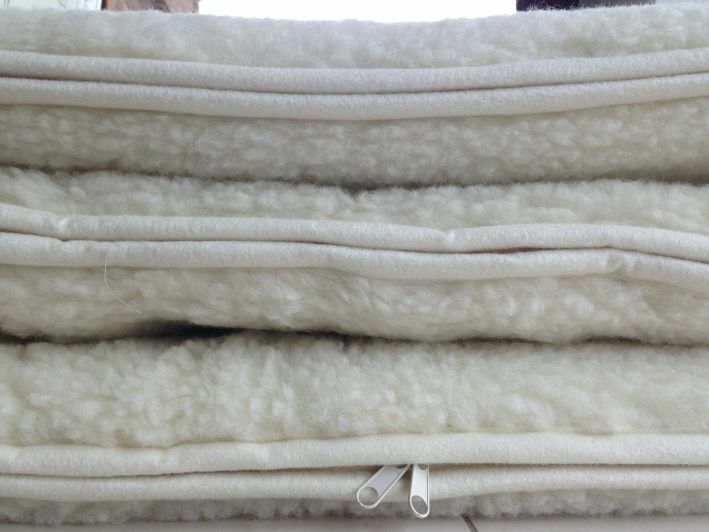 Merino wool breathes perfectly transmits air skin, body giving better air circulation what means a quiet night's sleep. 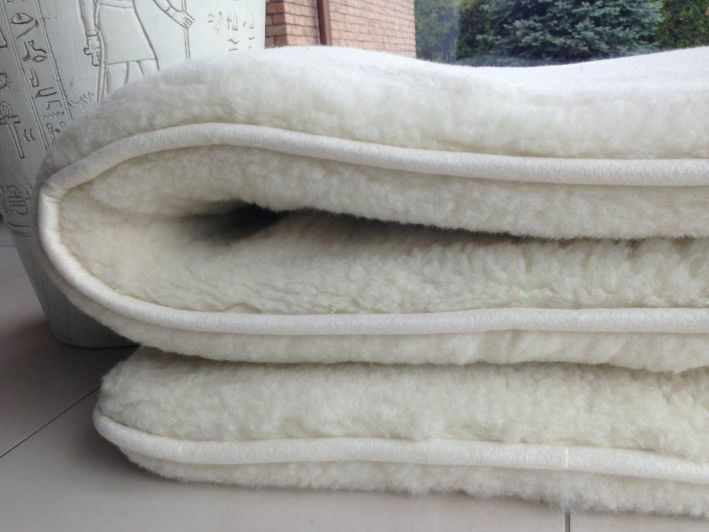 Merino wool keep a constant body temperature and also antiallergic and helps the circulation, aliminates symptoms of cold feet and hands, to speed up the process transfer heat hich has a positive impact on changes in the muscles. 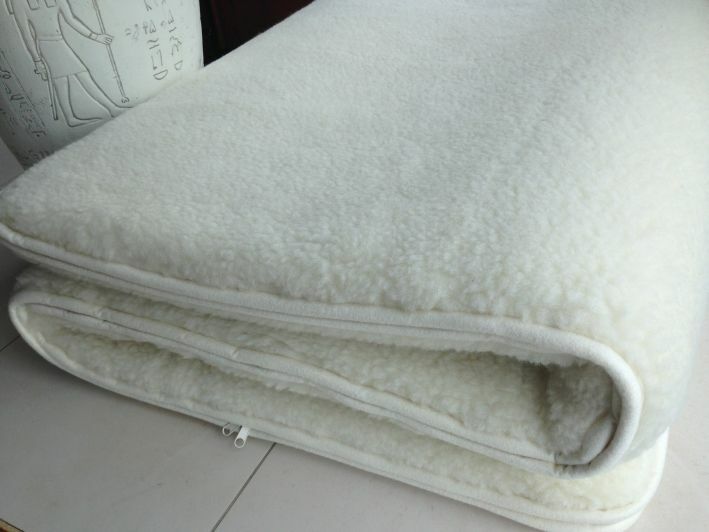 Merino wool mattress has anti-allergic properties because of the high lanolin content covering all her hair addition wool protects the hair from getting dirty. 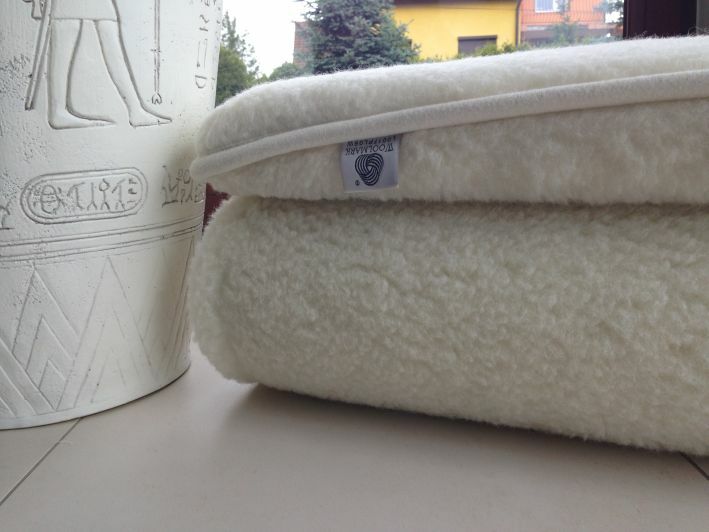 Due to the presence of negative ions between the sheets of woolen, and hence the negative ionization Merino wool. Negative ions neutralize positive ions restoring the body to balance the so-called homeostasis, which is often disturbed by external factors electromagnetic fields (electrosmog) even after a hard day in cramped offices electronics charged while sleeping in bed woolen remove fatigue because we neutralize the positive ions after long hours of work in the areas of saturated electronics. I think that the best example of the possibilities breath of a large amount of negative ions are frequent stays in the mountains and forests of the sea with waterfalls, therefore, if not always and certainly not every day we have the opportunity to be very close to nature where in the above mentioned areas, the air is full of the high content of negative ions wool seems to be the ideal solution for people who want to feel a lot better, and not just for a few days but for years while denying the symptoms that are caused precisely by (electrosmog) or positive ions.